New series in the making. 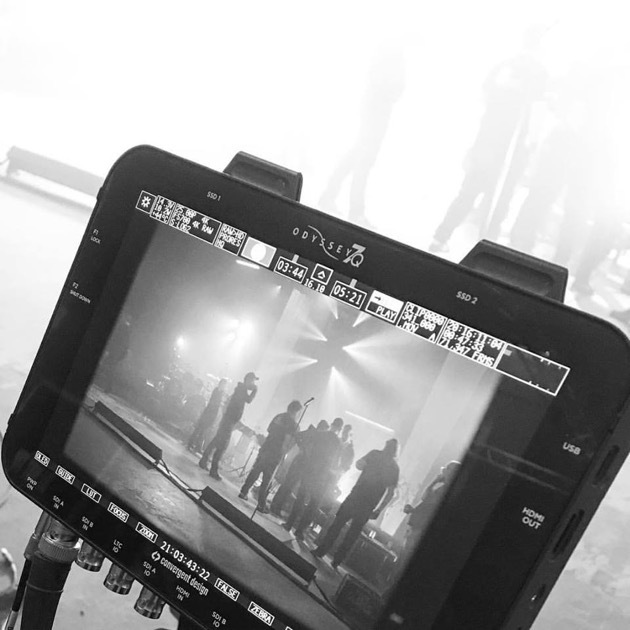 Director Patric Ullaeus filmed IN FLAMES concert in Gothenburg. 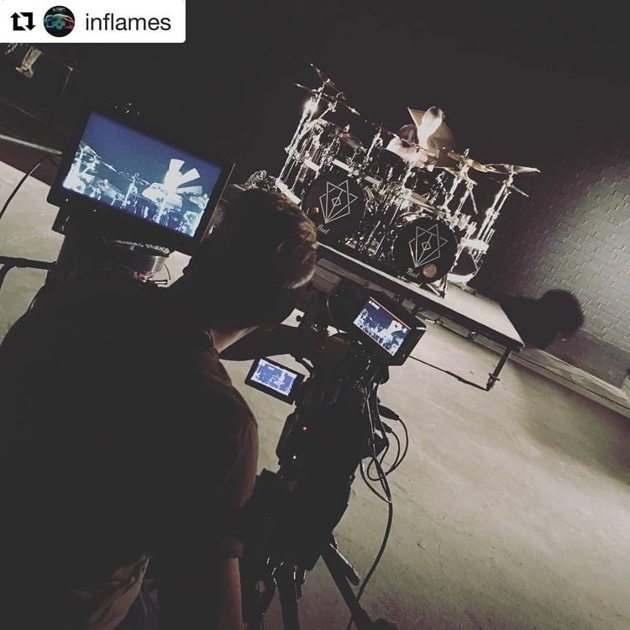 Director Patric Ullaeus has start working with new projects for IN FLAMES. 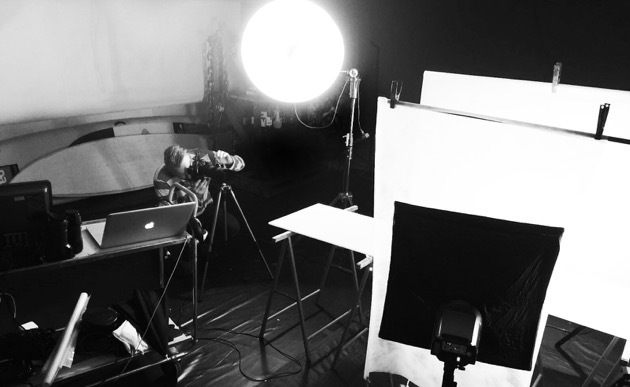 Director Patric Ullaeus has start working on a DREAM EVIL video for their upcoming album release. 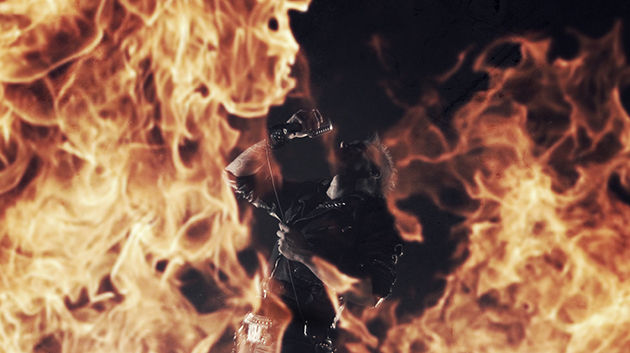 Second teaser from the ARCH ENEMY concert film. "Nemesis" filmed at Wacken Open Air in 2016. 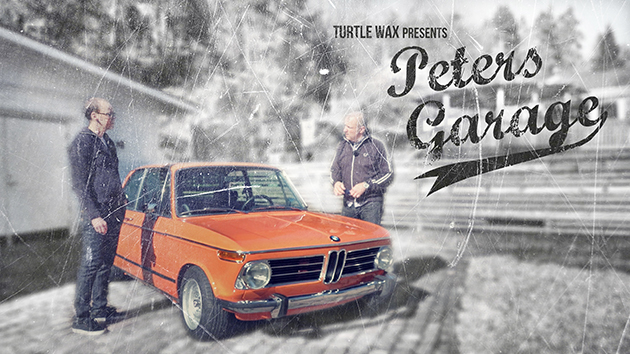 Directed and edited by Patric Ullaeus.